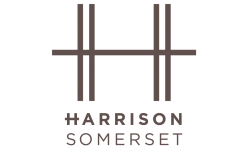 With bright and vibrant apartment interiors, unparalleled community amenities, and a great location in the heart of premium shopping, dining, entertainment & nightlife, The Harrison is your destination for a new take on Somerset apartment living. Find everything you want and exactly what you deserve when you make your home at The Harrison. Our premium studio, one, and two bedroom homes offer a wide variety of floor plan options and up to 1,305 square feet of premium living space, so you can find the home that's just right for you. Our apartment interiors have been designed specifically with you in mind and boast newly-renovated kitchens and bathrooms, custom designer touches like cabinetry, backsplashes, and lighting, and spacious closets so you can find a place for everything. The Harrison also takes the lead when it comes to offering you a selection of premium community amenities. With a newly-renovated pool and fitness center, you can enjoy a taste of the high life. Other simple solutions include online payments, limited access buildings, available garage parking, and a clothes care center, included to make your life easier. Enjoy all of these features and more in a great location! 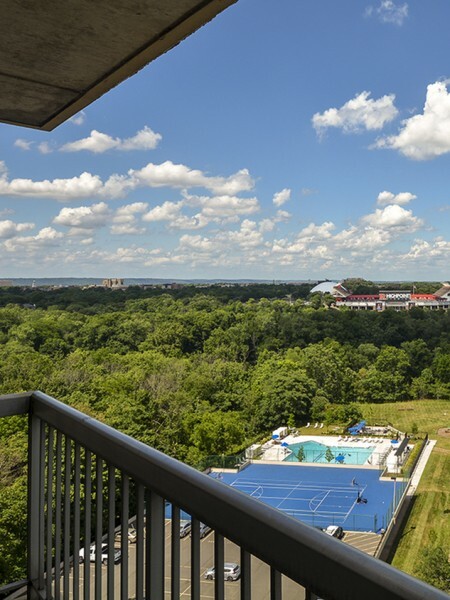 The Harrison is perfectly situated to give you access to New York City and several of New Jersey's more prominent neighborhoods including New Brunswick, Society Hill, and Highland Park. Just minutes from Route 1, I-287, I-95, and only two miles from the New Brunswick Station, The Harrison's location is any commuter's dream! Enjoy a plethora of nearby parks along the Raritan River, or truly experience the Garden State at Rutgers' Botanical Gardens, or enjoy a little culture at the State Theater of New Jersey. Educational pursuits and on-campus activities are also just minutes from home at Rutgers University. Apply online now or stop by today to take a private tour and begin making The Harrison your new home in Somerset, New Jersey.